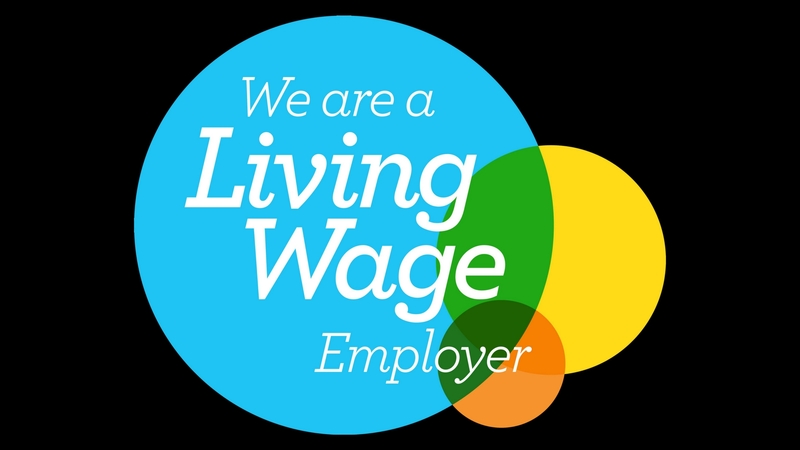 The University of Bath and UNISON are pleased to be able to confirm that the Living Wage Foundation has accredited the University as a Living Wage employer. Richard Brooks, Director of Human Resources for the University, said: “These are financially challenging times for the sector and it is important that we invest our resources in the right things. “I am delighted that our commitment to paying the Voluntary Living Wage has been recognised in this way. Simon Newell, Regional Organiser for UNISON, said: “We are pleased to have worked with the University of Bath to secure accreditation by the Living Wage Foundation. As a trades union, UNISON firmly believes that paying the Real living wage is not only the right thing to do, but makes excellent business sense, and we applaud the University for taking this step. The latest increase announced to the Voluntary Living Wage will be implemented in April’s salaries.